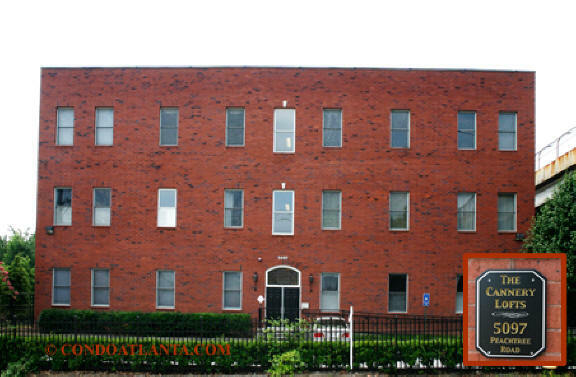 The Cannery Lofts on Peachtree is an authentic loft community located on Peachtree Road in the Heart of Chamblee near the Old Antique Row District, and just a short drive to both Brookhaven and Perimeter Center. Enjoy all the benefits of a home location convenient to Town Brookhaven, the Dekalb-Peachtree Airport, Peachtree Golf Club, area shops, eateries and restaurants with easy access to MARTA transit services. Commuters will appreciate access to travel routes along Peachtree Road, Clairmont Road, and I-285.